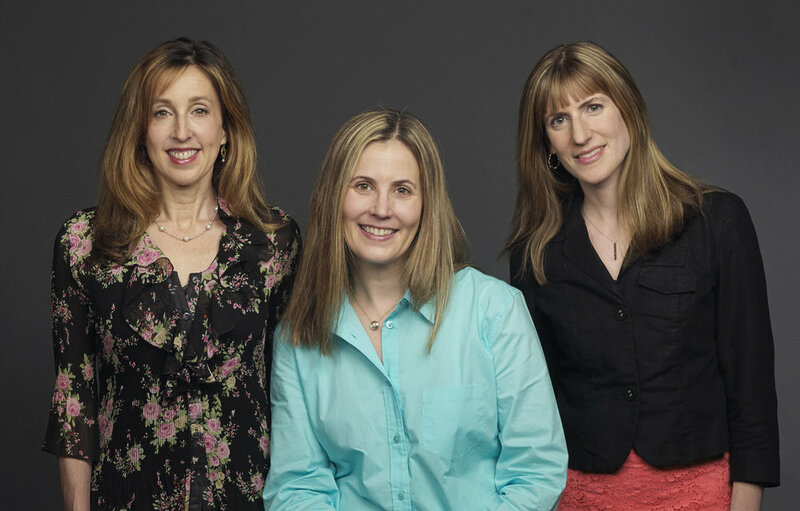 About Us Pamela Brody, Ph.D. Mary Heekin, LCSW Antonia Pieracci, Ph.D. Keri Johns, Ph.D. If you experience recurring panic attacks when there is no legitimate danger followed by a penetrating sense of anxiety about having another episode or the meaning behind your fear, you may suffer from panic disorder. If you experience recurring panic attacks when there is no legitimate danger followed by a penetrating sense of anxiety about having another episode or the meaning behind your fear, you may suffer from panic disorder. An anxiety disorder characterized by chronic panic attacks that may last for several minutes, panic disorder can progressively worsen and adversely impact every area of your life if not treated. Cognitive-behavioral therapy (CBT) can help people with panic disorder understand and manage their anxieties. Panic attacks may also be accompanied by a feeling of detachment from reality and worries about impending danger or death. Many people who suffer from panic disorder experience a deep fear of another panic attack between episodes. Panic attacks and panic disorder often lead to agoraphobia, an anxiety disorder which causes people to avoid places and situations that may make them feel helpless or unsafe. Those with panic disorder frequently develop agoraphobic responses to environments in which they have experienced panic attacks. Individuals with panic disorder and agoraphobia often feel trapped by their anxieties and may withdraw socially or fear leaving their homes. Panic disorder can be difficult to manage on your own. Without treatment, people with panic disorder may develop specific phobias, depression, substance abuse problems and suicidal thoughts; panic disorder can eventually lead to problems at work or school, which can further lead to issues with family, friends and finances. Panic disorder and related conditions such as agoraphobia can be successfully managed with CBT. Cognitive-behavioral therapy is a practical, solution-oriented treatment that helps people with panic disorder understand that the triggers for their panic attacks are not threatening, and to overcome fears of the situations they avoid. CBT for panic disorder includes mindfulness and breathing training, learning to experience situations that you have avoided due to panic, and learning to relax into physical sensations that you have become fearful of (like heart palpitations).